A beauty and fashion blog that seeks to inspire individuals to be their best self and to always be fabulous! 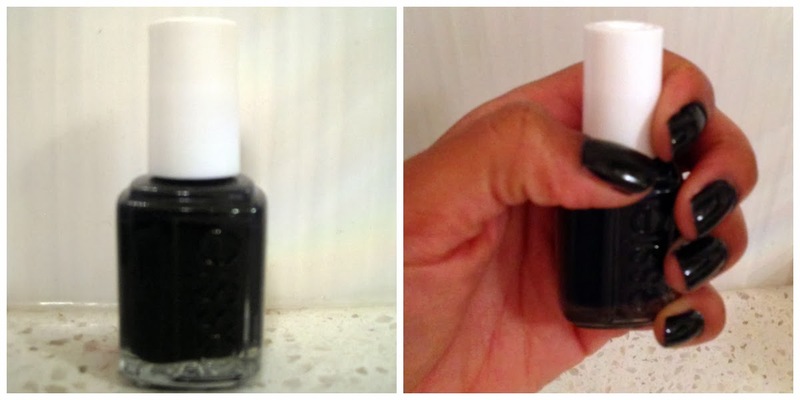 After School Boy Blazer is one of the new nail polish colors that was introduced in Essie's latest fall collection. In comparison to the light hues that were popular this summer, this color is incredibly dark and has undertones of blue, which leaves a blue-black finish on the nails. Interestingly, depending on the angle you hold you hand in the light, the polish appears to be a deep navy blue color. As I'm a huge fan of dark colors I'm really excited that this nail polish is getting back to the darker colors that used to be popular a couple of years ago--think of Black Onyx by OPI. And in my opinion darker colors can be versatile and create a chic look or an edgy look depending on how you style yourself for the day. If your nails have not donned a dark color or you want something more dramatic, this would definitely be a great nail polish color to try out for fall. I hope you liked my Essie nail polish review! Don't forget to subscribe. You can now follow me on twitter by clicking here! Twenties and Fabulous. Simple theme. Powered by Blogger.